If you have started the engine switch it off as soon as possible. Call us on 0877543000 and we will assist. 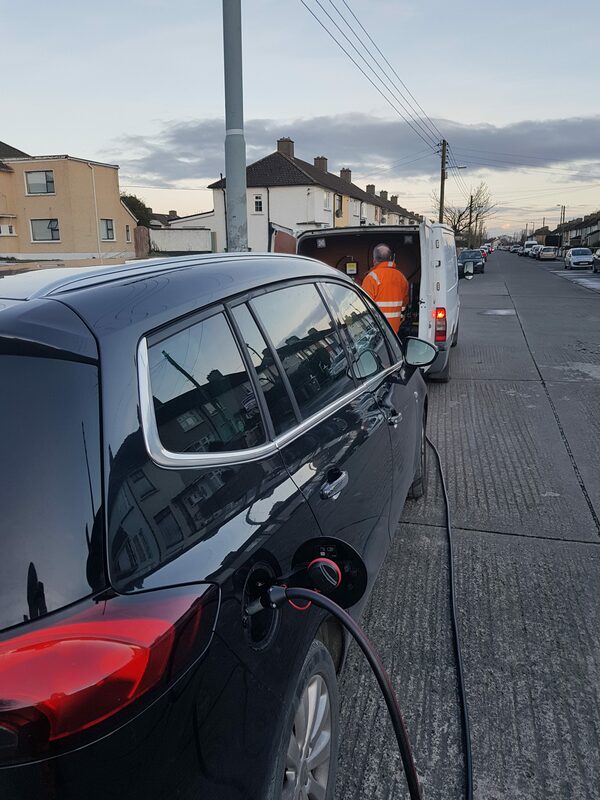 Our fuel assist units are stationed throughout Dublin for rapid response. Our prices are competitive. We are fully insured and all of our drivers are trained professionals. Our service is one you can rely on. We always monitor our customers needs and strive to offer highest customer care standards. We are experienced, we are professionals. That’s why we get repeat business. You can always count on us to provide the service you expect. We always go the extra mile!